Introducing Italian fashion brand Fabiana Flippi. 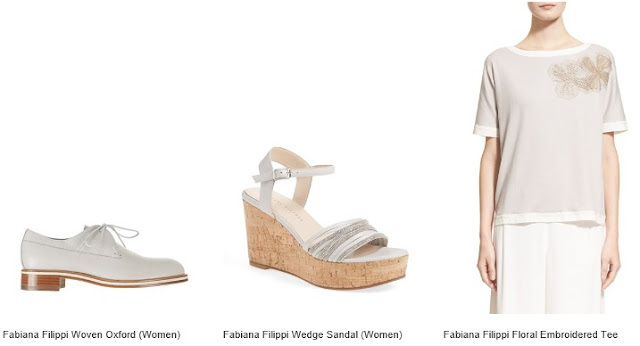 Shop the Fabiana Filippi fashion brand at Nordstrom. Learn more about Italian fashion here on Apparel Search.